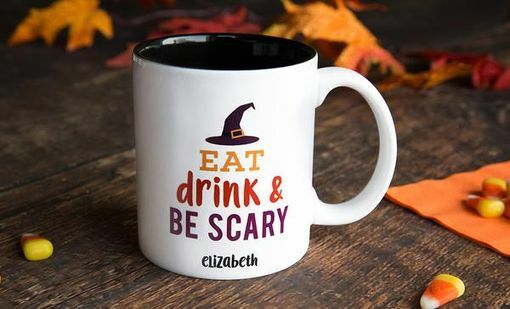 Give the gift of fun! 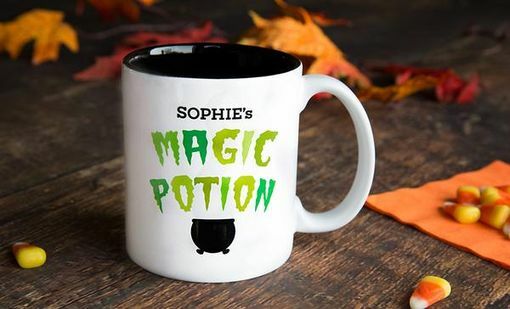 Let someone special enjoy their favorite beverage in a Halloween-themed mug. 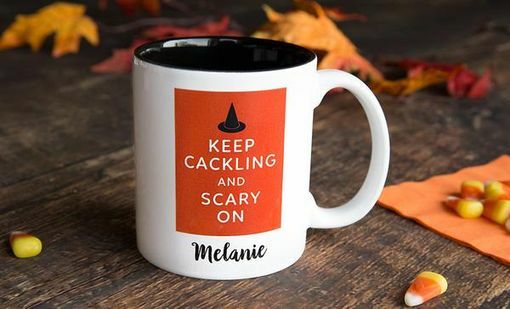 We've made it easy to create a personalized gift for anyone on your list and let them enjoy a delightful mug created just for them. 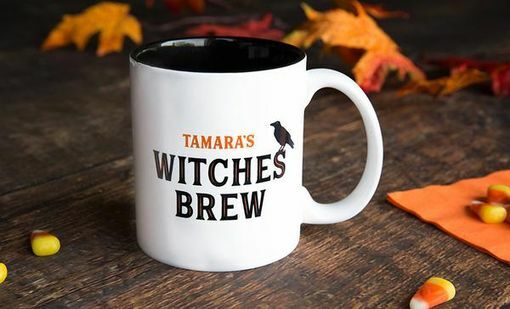 These high-quality porcelain mugs will contain a full 11 ounces of any preferred beverage and feature a coordinating and attractive black interior. 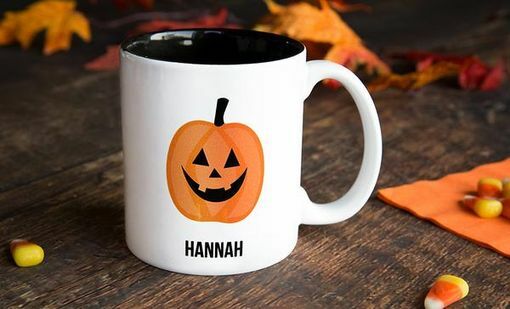 Simply add the personalization and we will do the rest to create a great gift for someone ready to celebrate the month. We think you'll want one for yourself, too!